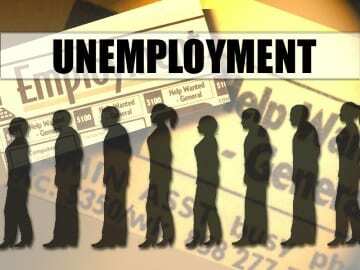 Baltimore County’s unemployment rate has dropped. In just one month, 1,400 people came off of unemployment. The Baltimore County unemployment rate now stands at 4.0%, a significant drop of 0.3% over the previous month, and lower than September rate for the state of Maryland. The leisure, hospitality, and government sectors saw the most job gains. Employment growth is driven by job creation in new business developments throughout the county, including Tradepoint Atlantic, downtown Towson, Owings Mills, and expansions of Baltimore County’s major health care facilities.